Nearly 77 years ago, musical history was made in a room on the fourth floor of the Gunter Hotel in San Antonio. Robert Johnson’s recordings on Nov. 23, 1936, were a defining moment that continue to influence musicians around the world. On Saturday, Nov. 9, one of the many artists who has been inspired by Johnson will take the stage at Sam’s Burger Joint and Music Hall. 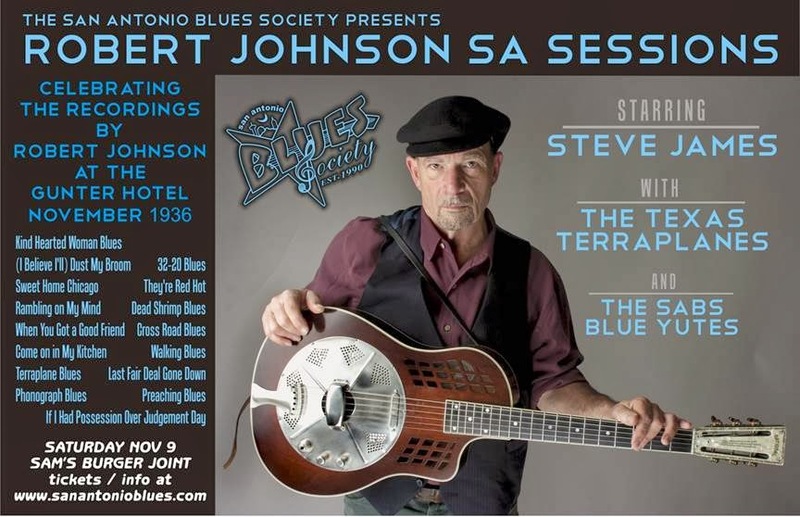 Steve James headlines the Robert Johnson SA Sessions, an annual homage to the groundbreaking performer, sponsored by the San Antonio Blues Society. James is a talented instrumentalist, composer and performer who has been playing guitar since he was a young teen-ager. Now 63, he also performed at the first Robert Johnson Sessions in 2001. If you’ve seen him perform before, you can expect more of the same … only better. “I’m playing the same way I did when I was 15 years old. I just do it better. Life is kind of a path, so I’m still on the same path,” James recently said in a phone interview. James’ fascination with American roots music started early on. As a fledgling guitar player, he said he heard some incredible music and same some amazing people that inspired him. That music influences him to this day. When James speaks of Johnson, you can hear the reverence in his voice. James said the first time he heard Johnson was in the early 1960s, not long after “King of the Delta Blues Singers” came out on Columbia. He had played the album earlier in the day before the interview. “When I dropped the needle on it today there it was – that same experience and that same power. When it comes to this time of year I often think of him because like a lot of people who have visited San Antonio or live there, it’s possible to walk where he walked and see some of the things he saw when he came here in November 1936 to make that first recording session. I like to imagine what Nov. 23 was like for him. James said he had recently played a blues festival in Greenwood, Miss., an area where Johnson had spent a lot of time during the ‘30s. He died near there as well. 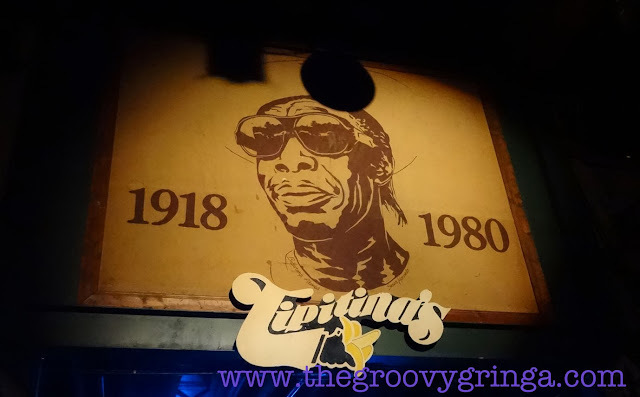 “I was imagining him coming here from Greenwood, which is the cotton capital of Mississippi and they still have the sign there that says that. 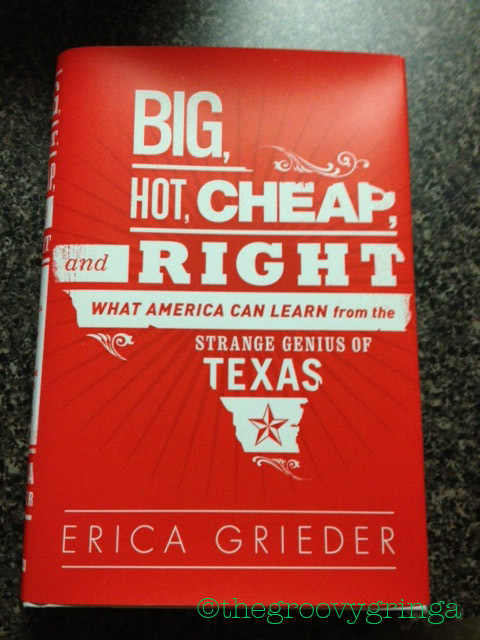 It’s not a big town the way San Antonio was in 1936,” James said. “The city was all decorated for Christmas, you know, Commerce Street, and seeing all the neon signs and everything and then walking over from St. Paul Square where he was staying. James said he doesn’t ordinarily perform Johnson's music because he considers it to be a bit of a Pandora’s Box. Music has taken James all over the world and afforded him opportunities as an arts envoy and musical ambassador. James said he feels fortunate to be able to be part of what is often considered America’s most revered and valuable export – its music. James likes to keep his life as uncomplicated as possible. “I have a chalkboard in my house and one side says ‘Call’ and the other one says ‘Do.’ I just write stuff up there in chalk. On the ‘Do’ list the very first thing stays there. It’s a reminder – ‘Practice first.’ So I try to remind myself when I get up in the morning before I get on the computer or answer the phone or go to the post office, I remember to pick up the mandolin or the guitar and play for a while. That’s my little bucket list here at the house. The San Antonio Blues Society presents the Robert Johnson SA Sessions on Saturday, Nov. 9, at Sam’s Burger Joint and Music Hall. Doors open at 7. Steve James headlines the show, with opening acts the SABS Blue Yutes and The Texas Terraplanes. You can buy tickets in advance for $12 or $15 at the door.